With the recent weather situation it has barely felt like Spring let alone be it time to start our Summer Term of dance classes with you all, but here we are, with evenings getting lighter, and the hint of sun beaming in through the studio windows, we're excited to dance with you all the way up to the Summer holidays! All adult dance classes start back this week, w/b 9th April! This includes our brand new regular tap dance session for adults at the Dance Centre in Llandrindod Wells, every Tuesday 7 - 8pm. 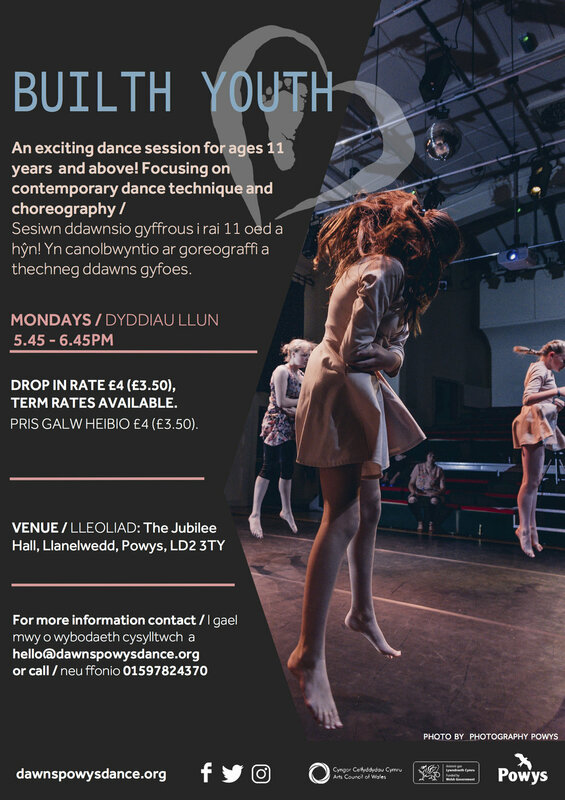 After a series of tasters we've decided to do a term of Tap Dance, so if you've ever wanted to properly give it a go or dabbled a bit when you were younger and would like to get back into it, this could be a great opportunity to start! Carolyn, who runs the session is wonderful and is so excited to ignite your passion for Tap! 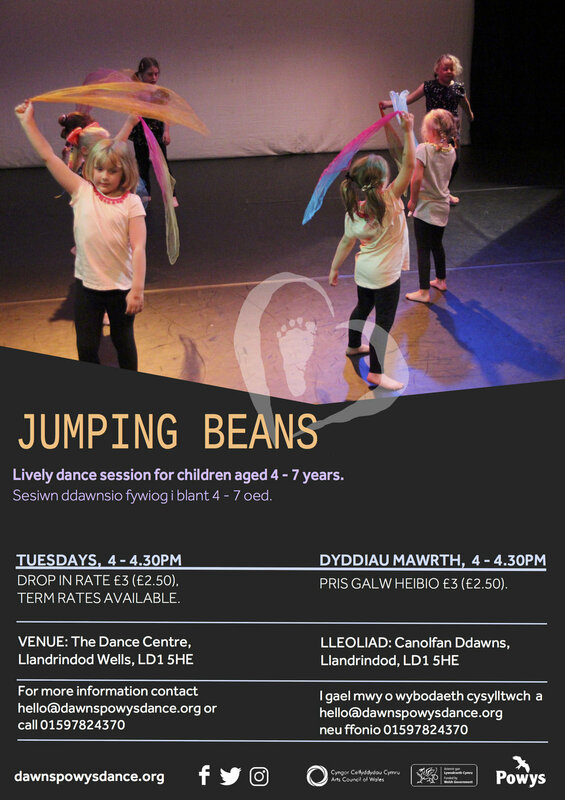 All Children's classes start back next week, w/b 16th April! As ever please check with the individual tutor for start dates as some run throughout the year, others have termly breaks like us! We have a new Yoga session happening on Friday evenings at the Dance Centre, 6 - 7.10pm led by a lovely instructor called May, see contact details below! 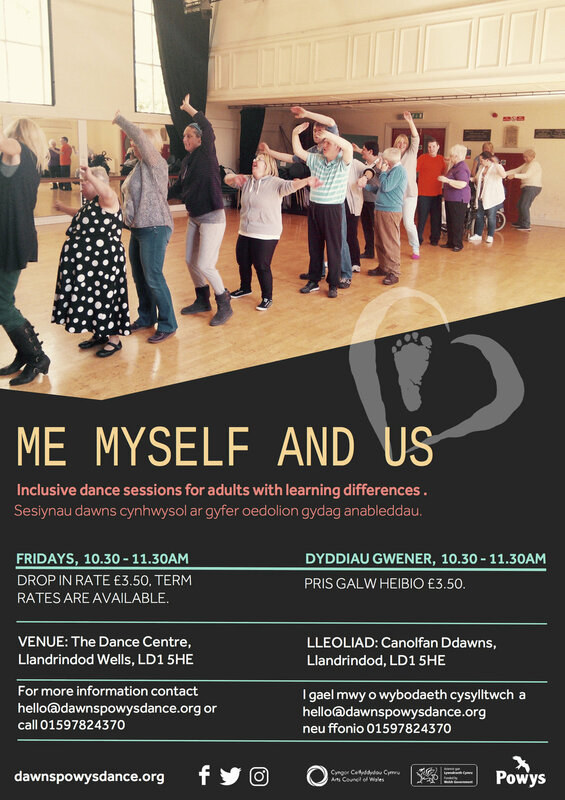 As ever, please get in touch if you want more information on ANY classes either led by Powys Dance or at the Dance Centre!